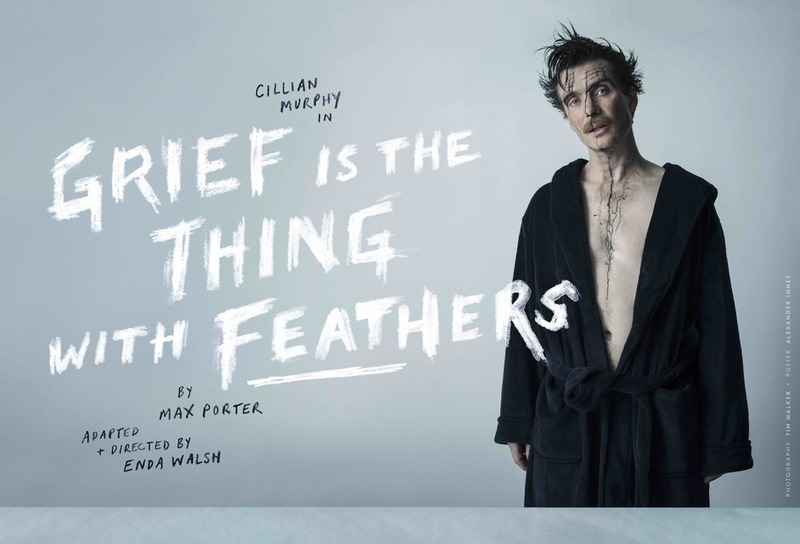 Peaky Blinders star Cillian Murphy "is riveting as a bereaved husband - and an imaginary crow" (The Guardian) in the Enda Walsh adaptation of Max Porter's novel about loss. Grief is the Thing with Feathers, which makes its UK premiere in the Barbican Theatre, is a deeply moving meditation on love, bereavement and living as a father and his two young children deal with the shock of sudden death. In Walsh's staging for Complicite and Wayward Productions, the Crow's "psychological and symbolic aspect" is emphasised by having Murphy embody him, switching between roles "with a flip of his dressing gown" (The Guardian). What are the best dining options near Grief Is The Thing With Feathers London? Grief Is The Thing With Feathers gyms, sporting activities, health & beauty and fitness. The best pubs near London Grief Is The Thing With Feathers. Grief Is The Thing With Feathers clubs, bars, cabaret nights, casinos and interesting nightlife. Where to have your meeting, conference, exhibition, private dining or training course near Grief Is The Thing With Feathers. From cheap budget accommodation to luxury 5 star hotels see our discounts for Barbican Centre hotels, including The Zetter Townhouse Clerkenwell from 57% off.